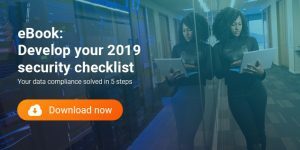 Develop your 2019 security checklist Your data compliance solved in 5 steps As data privacy legislation becomes the norm, small to medium businesses (SMBs) must ensure they meet their legal obligations to protect this valuable new resource – no matter the scale of their operations. 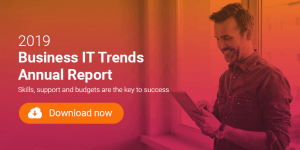 2019 Business IT Trends Annual Report Skills, support and budgets are the key to success A Survey of businesses across all major industry verticals about their technology budgets and spending priorities for 2019. 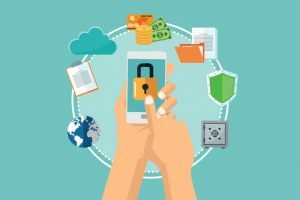 Understanding and dealing with ransomware Thanks to sophisticated encryption technology, the ransomware threat is constantly evolving. Read this ebook to understand how it works, how it could impact your business and how to prevent an attack. 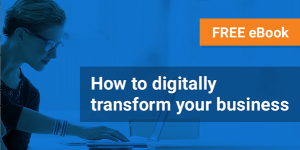 Digitally transforming your business Digital transformation is essential for businesses expecting to remain up-to-date and ahead of the competition. 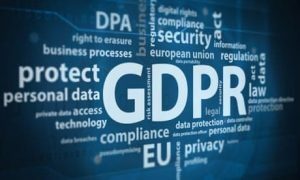 Here’s what you need to consider to ensure your business is ready. 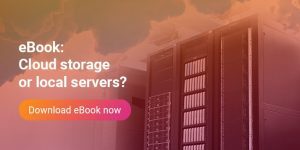 Get optimal performance out of your IT infrastructure A guide to upgrading your IT: Submit to download your FREE eBook now! 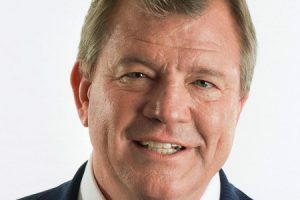 Copyright © 2019 · Computer Business Consultants, Inc.